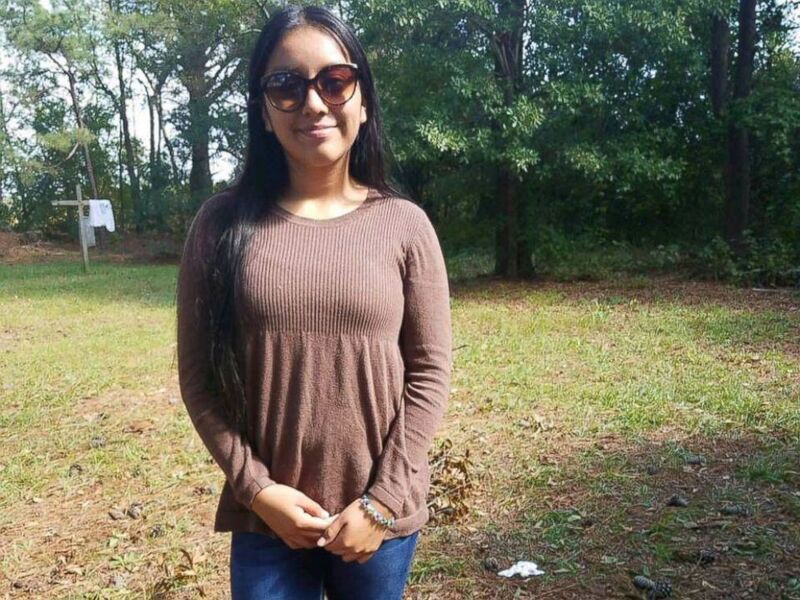 An Amber Alert has been issued after a 13-year-old North Carolina girl was kidnapped in front of her home before school, local police said. 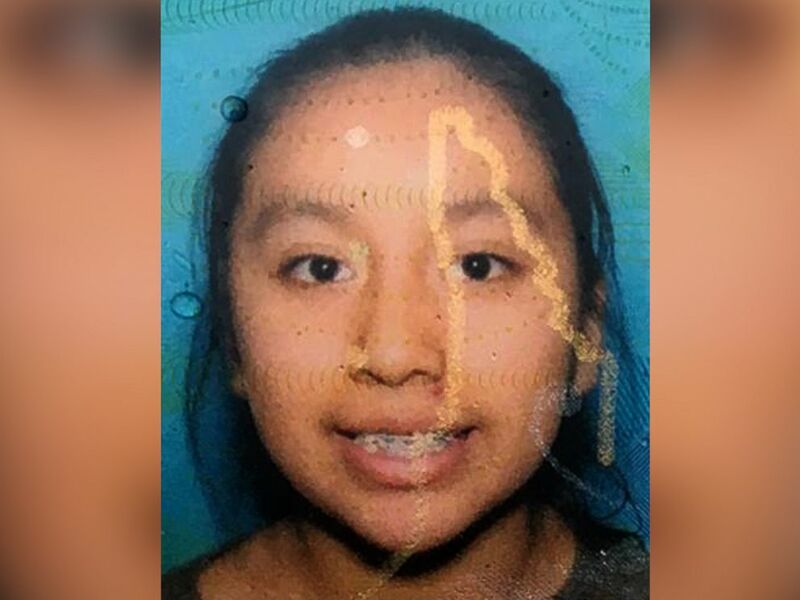 Eighth-grader Hania Noleia Aguilar was kidnapped just before 7 a.m. Monday at the Rosewood Mobile Home park in Lumberton, said Lumberton Police Chief Michael McNeil. Hania grabbed her aunt’s keys so she could turn on the car ahead of going to the bus stop when a family member saw a man dressed in all black with a yellow bandanna over his face approached the teen and forced her into the car, police said. The aunt’s stolen car is described as a green 2002 Ford Expedition with South Carolina license plate number NWS984. The car has paint peeling from the hood and a Clemson sticker on the back window, police said. Investigators are desperate to bring her home, and are interviewing witnesses, family and friends, as well as canvasing the neighborhood, McNeil said. The FBI is now assisting in the investigation, police said. Anyone who sees Hania or the car is urged to call the Lumberton Police Department at 910-671-3845.